Angela Seeger (Branson) will be a senior at a high school in NYC. As a junior she ran cross country and indoor/ outdoor track. Anna Harleen (Branson) will be a sophomore at Williams College. Anna had a successful freshman year competing in cross country and indoor/outdoor track. Michael Petruzzelli graduated from Branson and will attend the University of Chicago in the fall. 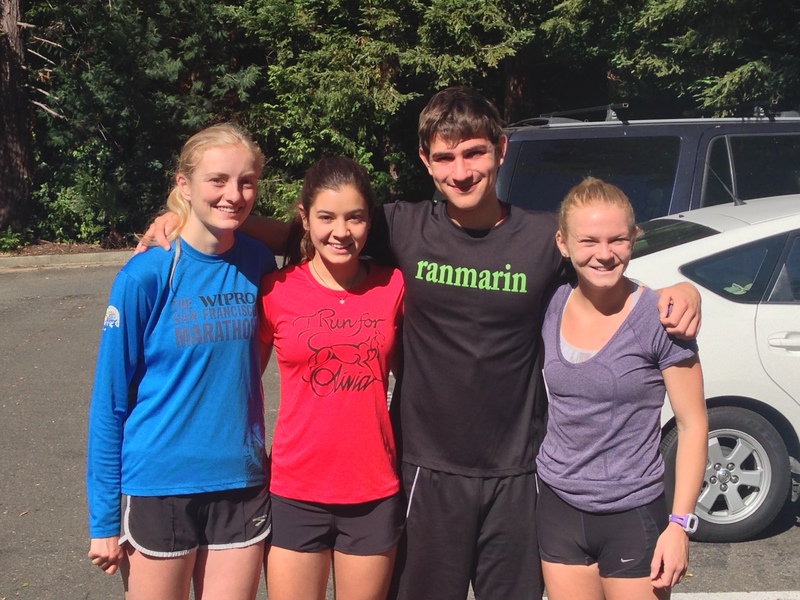 Michael competed in cross country and track and continues to support ranmarin. Julia Maxwell (Branson) will be a sophomore at Stanford University. Julia had some bright moments as a freshman but she also had to battle injuries along the way. She competed in cross country and indoor/outdoor track. 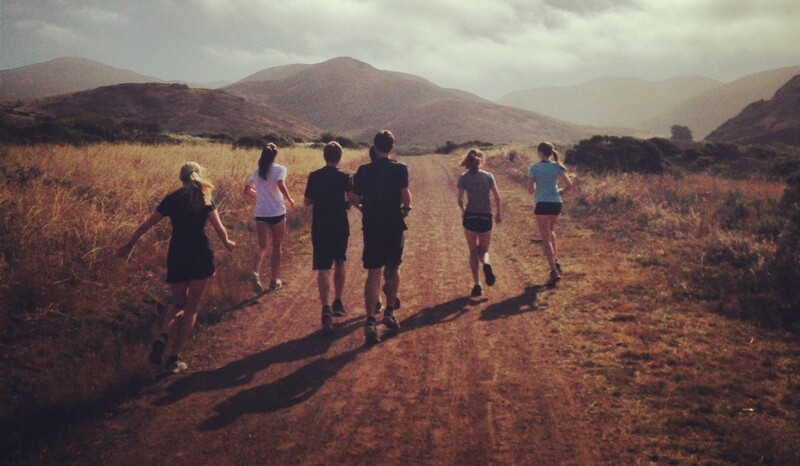 This entry was posted in Latest News, Ran Marin Summer Training Program by ranMarin. Bookmark the permalink.